In the near term, some brands tend to sub-brand models that appeal to segments outside the target group. It turned out that Volkswagen wanted to make the Jetta model a separate brand. Jetta can become a brand for budget models! Volkswagen, the new Jetta in the European market was not offered for sale began to redesign the model. Now that Skoda's budget brand project for India has been heard, Volkswagen has now embarked on a similar project. According to information obtained from Jetta, China's largest manufacturer of FAW will be a separate brand in partnership. In the first stage of this organization, which will be launched in China, the current Jetta , as well as SEAT Tarraco and Ateca models are expected to take place. However, there will be some changes in these three models, especially in accordance with the requests of the young people. This is due to Tarraco and Ateca's low budget for the brand. With this move, Volkswagen Group aims to reach the entire demographic audience in China. If the project is successful, it will not be a surprise to open it out of China. 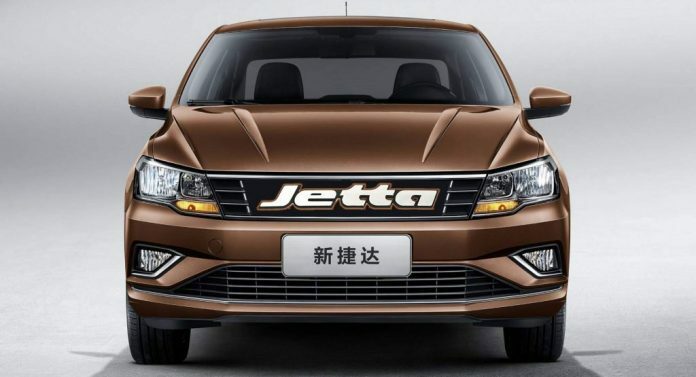 Finally, the official announcement of the Jetta brand will be held at the Shanghai Auto Show in April.